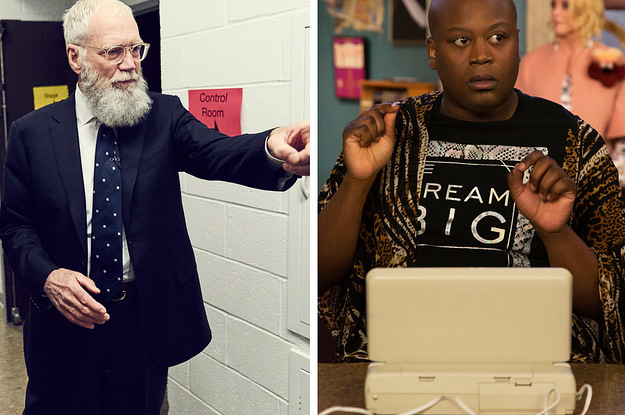 How Many Of These 2018 Netflix Originals Have You Seen? Netflix said that it was going to spend $8 billion on original content this year. So, how much have you watched?